Use a line of masking tape to secure your paper down before you start for optimum stability. -Use a line of masking tape to secure your paper down before you start for optimum stability. 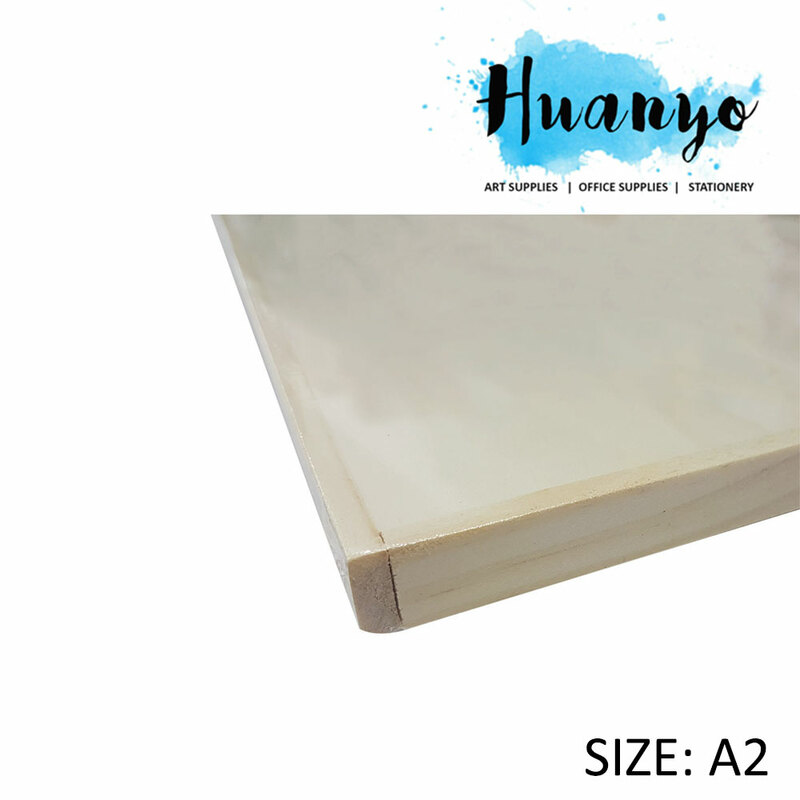 It's back to the Drawing Board with this handy A2 wooden surface! 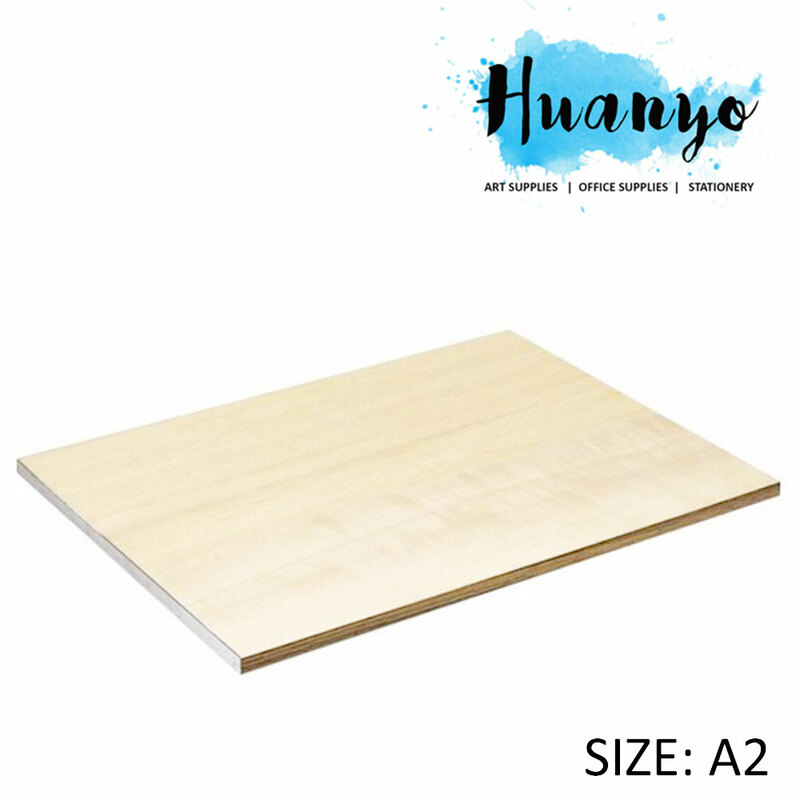 This board will support your sketches, note-taking and painting with a sturdy back that can be placed on knees, tables and unstable surfaces to provide you with a smooth underlay from which to work from. 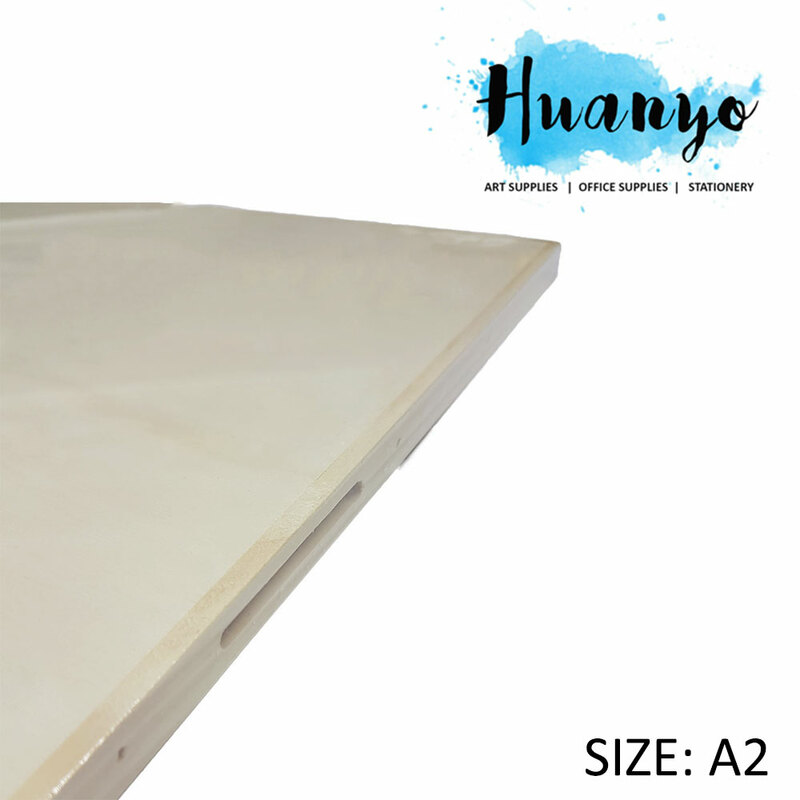 The board contains a cut-out slot on the side for you to store your T-Square conveniently. For drawing and painting, use a line of masking tape to secure your paper down before you start for optimum stability.